If it happens that you live in Chiang Mai then you will need to know the exact location of the Immigration Office in your area. This is highly encouraged as you may have to visit the office for various purposes such as visa extensions or reporting of your place of residence. If you have a Tourist Visa and you want it extended, you simply have to visit the Immigration Office and complete an application form. You will then have to pay the processing fee of 1,900 THB and then wait around an hour or two for the process to finish. This process will extend your visa for another 30 days. For inquiries or if you wish to be clarified on certain concerns or issues, you may also choose to speak with us in person. Please visit our Chiang Mai office located at Curve Mall 2nd floor room C219-C220, 215/2 Chang Klan Road. We can provide you with detailed but easily understandable information on the processes involved on visa extensions. Unfortunately, we cannot advise you on when, exactly, the queue is going to re-open. 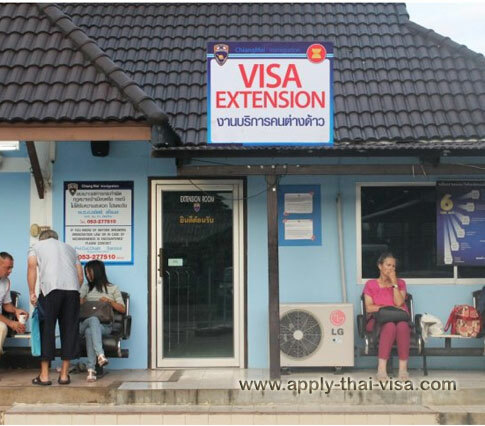 The availability of the online queue for processing of visa extension depends on the number of people who are making an online appointment in a given day. 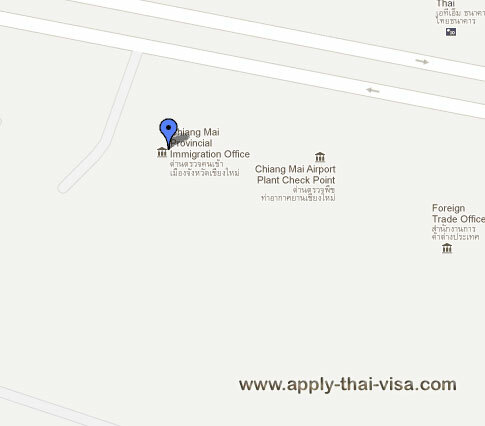 It is best that you contact the Chiang Mai immigration directly about your concern. Yes, The Queue Online is closed. My “Annual Retirement Visa Renewal” ends on 30/10/2015. I always made the application 98 days or 99 days before the Visa Renewal date and the arrival was always about 8 days before the end of October, and the Queue Online application was always done. Since the Queue Online is now closed is it possible that I visit your office now and receive from you a date before the end of October. It appears that all available slots for the online queue have already been reserved, at least for the period indicated in the Chiang Mai immigration website. We are glad to offer you assistance with your visa extension. If you can provide us your contact number, we will give you a call and discuss with you your options and about our service. After sending the last email above it did not outline the entire print, here is a small reply . PS: Does one have go to the New Immigration in C.M. or still to the first Immigration. We will need more information in order for us to give you expert advise on your concern. We have noted your contact details as indicated in your first enquiry. Please expect a call from our Thai Visa Specialist shortly to talk to you further regarding this matter. I need to renew my Retirement visa by March 17. I am waiting on the letter from the UK embassy for income. I will have the remaining documents ready. I do not want to queue all day. Do you offer a queue service? We would like to talk to you further so we can better understand your concern. Please provide us with your phone number or email address so we can contact you regarding this matter.